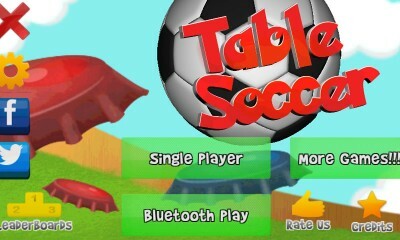 Table soccer is a mobile game version of the famous, nostalgic and highly competitive game played on a mapped out surface with crown corks as players and a cassette reel as the ball. 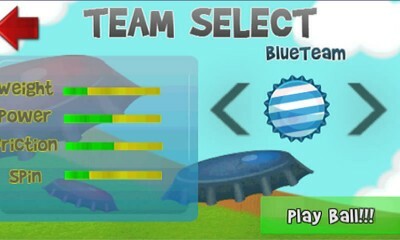 The game has a single player mode where players face-off against the computer. 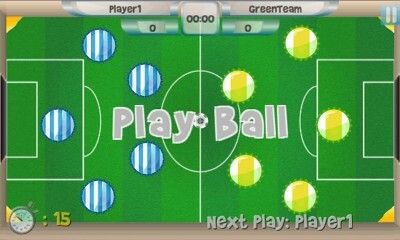 Players can also challenge their friends and play games over Bluetooth. Select your team of crown corks and take on the opposition. So what are you waiting for… Download the game and spin those crown corks till you score!!! – Built-in leader-boards to see how your stats stack up against your friends. 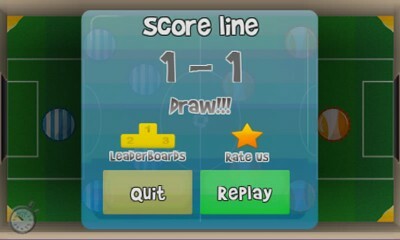 This is one addictive game I can’t let go of! 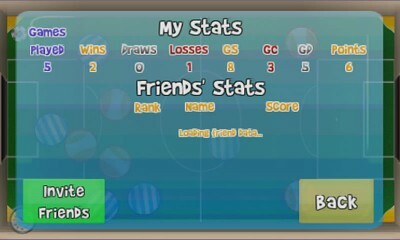 Hit me on Twitter @brandendorserng if you think you are a better player than me!